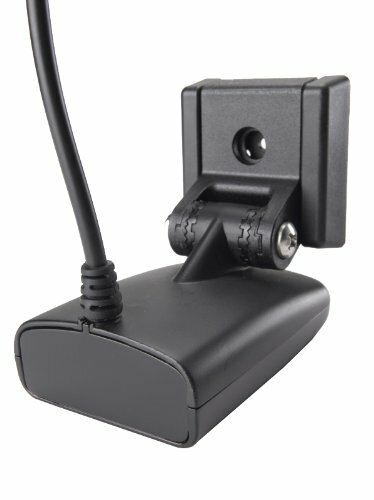 Humminbird 710200-1 Transom Transducer - XNT 9 SI 180 T by Humminbird at iShare Maps. MPN: 710200-1. Hurry! Limited time offer. Offer valid only while supplies last.